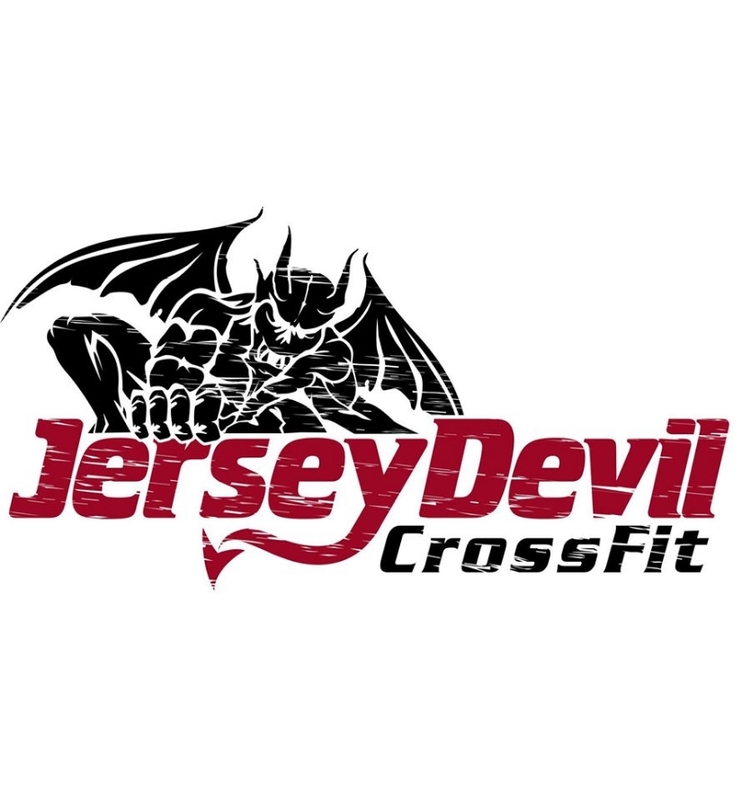 Jersey Devil CrossFit is a core strength and conditioning facility located in Hammonton, NJ. We utilize CrossFit's cutting edge methodology to create a fitness program that will enhance ANY individual's competency at all physical tasks. We are not your typical gym. Here you will train like real athletes and you will be able to do it at any level of fitness or athletic ability. All of our workouts are scalable to your individual capacity. You will be doing functional movements and putting out all kinds of grit and determination to achieve athletic potential you never knew you had. All you have to do is invest a little less than an hour 3-5 times a week. Pretty soon, you'll notice a dramatic change in fitness capacity both mentally and physically regardless of your age when you started! Interested? Schedule your Free Trial Now! Anyone can do these workouts, but they are hard work! Show up, give it your all, and don't be afraid to try new exercises and explore the physical limits of your body. You'll be amazed at what you can do! CrossFit is not a specialized fitness program, but instead a deliberate attempt to optimize physical competence in each of ten recognized fitness domains. Our specialty is not specializing with a program that is broad, general, and inclusive. Read more here. There will be a workout posted every day Monday through Saturday that we will perform in class. There is one workout for everyone and we scale accordingly. Check it out. Find the program that fits you. Whether you're new to CrossFit or an experienced CrossFit Veteran, there's a place for you here at Jersey Devil Crossfit. Pick a time, drop by & see what Jersey Devil CrossFit is all about. We post our workout of the day, every day.